It looks like at least one Android tablet manufacturer has finally realized that $700-800 slates just won't cut it against the (starting at) $500 iPad 2 in the eyes of most customers. 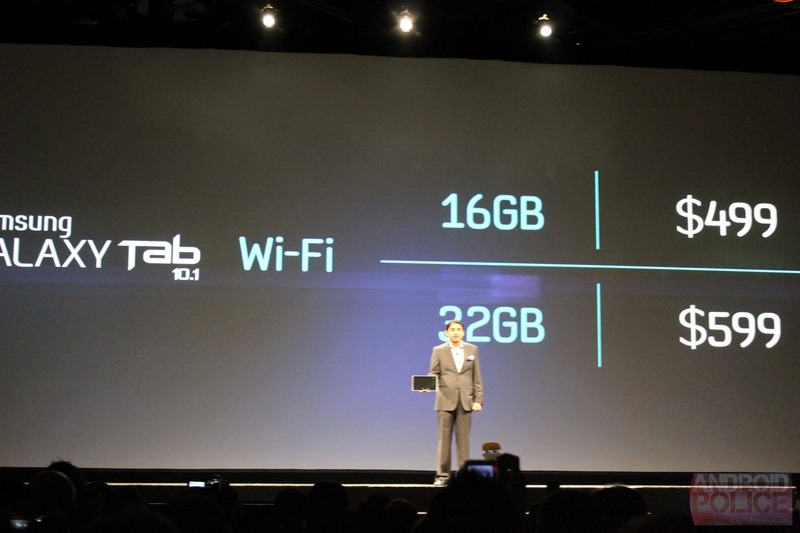 In case you missed our Live Blog, Samsung has finally announced its upcoming Galaxy Tab 8.9 and Galaxy Tab 10.1, both of which will launch with Wi-Fi-only versions - and we finally have an Android tablet that can compete with Apple's slate in one of the most important categories: price. Fear not though, for these tabs are no slouches in the specs department either. At 8.6mm thick, these two slates (which sport dual-core processors) beat out the 8.8mm iPad 2 in the thinness department by what will likely be an indiscernible .2mm. 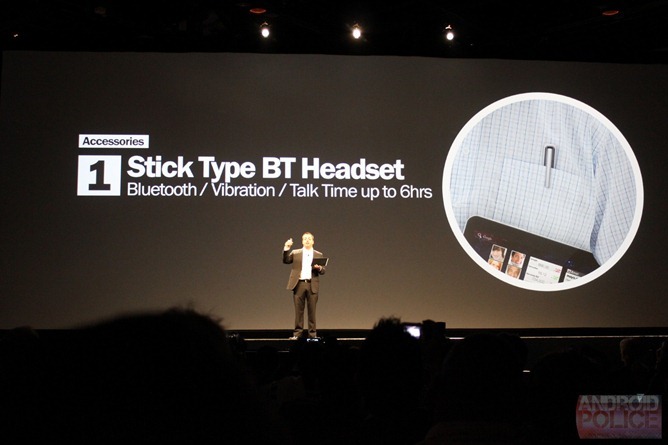 They will feature dual stereo surround speakers, and will come in 16GB and 32GB models (do you think they were paying attention to what Apple was doing here or what?). 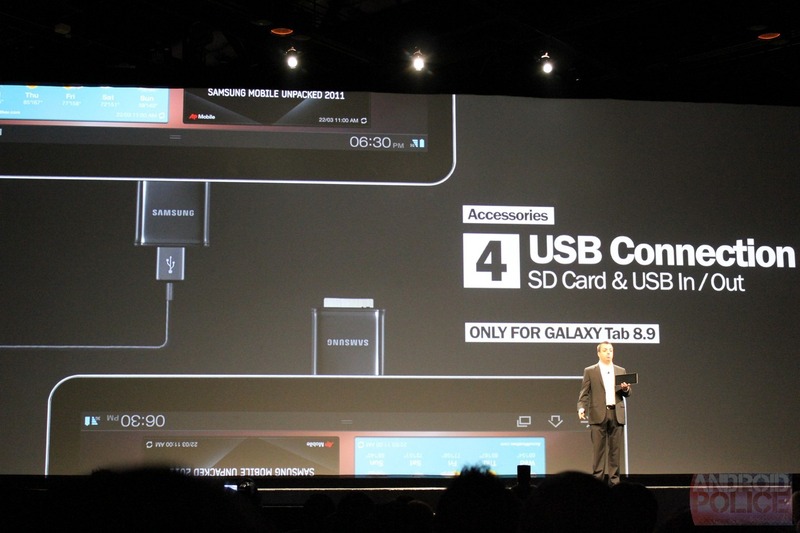 As reported previously, Samsung's custom UI, called TouchWiz 4.0 will be overlaid on top of Honeycomb. Perhaps the sweetest news to come out of the event was that Wi-Fi-only versions will be not only available, but priced very competitively too. 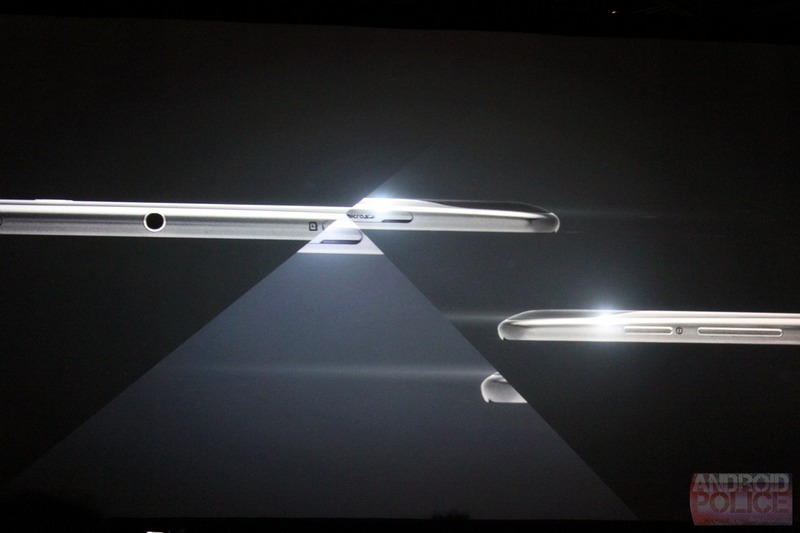 The 10.1 will start at $499 for 16GB, $599 for 32GB. 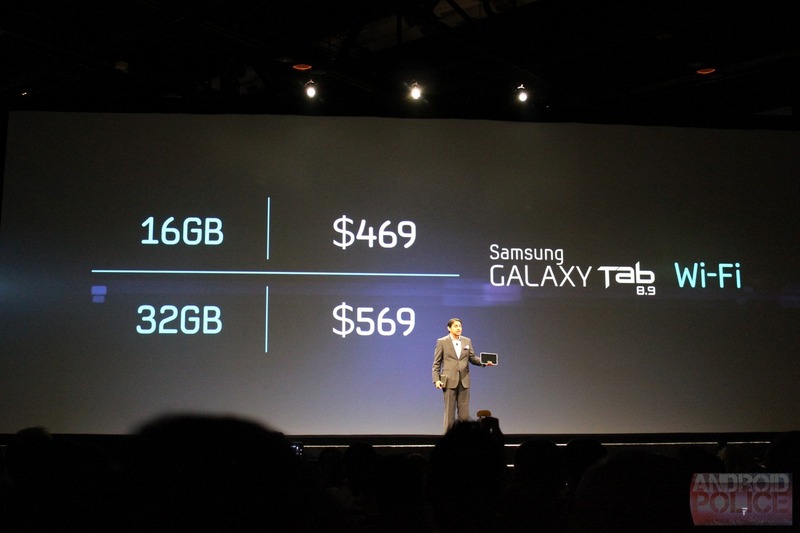 The 8.9 Tab will carry a $469 price tag for the 16GB, the 32GB will mark up at $569. 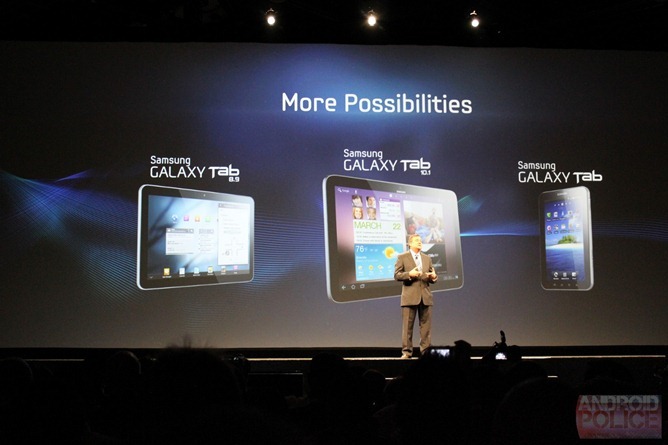 The Galaxy Tab 10.1 is looking to launch on June 8th, with the 8.9 slate being labeled as available "early this summer." While we have seen some impressive Android tablets both announced and launched, I find it refreshing to finally see some offerings that are obviously intended to be taken seriously by many customers from a price point perspective. 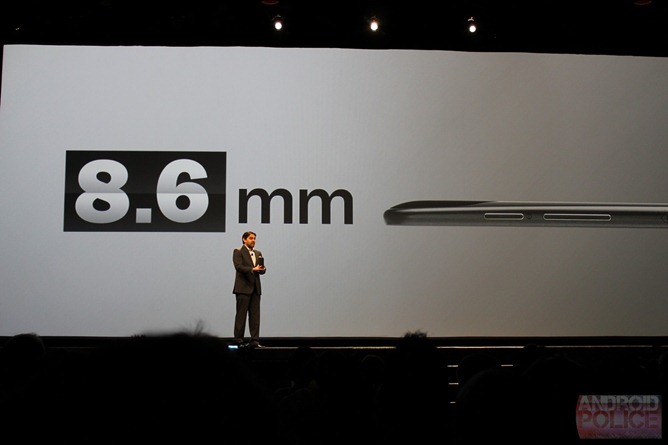 Samsung has delivered that along with some impressive hardware specs today. We can't wait to get a hands-on with these new Galaxy Tabs. ... and what about you? Let us know what you think in the comments.